Ron and Maggie Tear Photography: Chinese New Year. 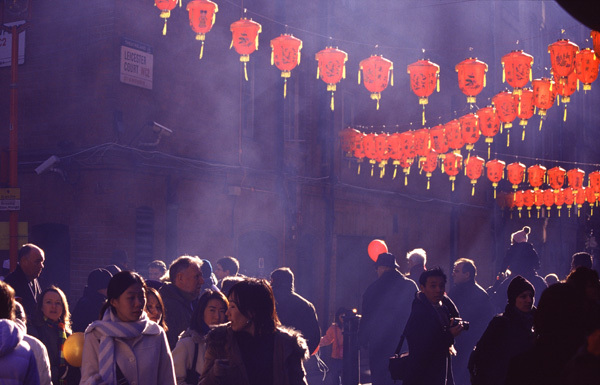 Celebrations of Chinese New Year spread through Chinatown in London. A sea of colour and atmosphere.